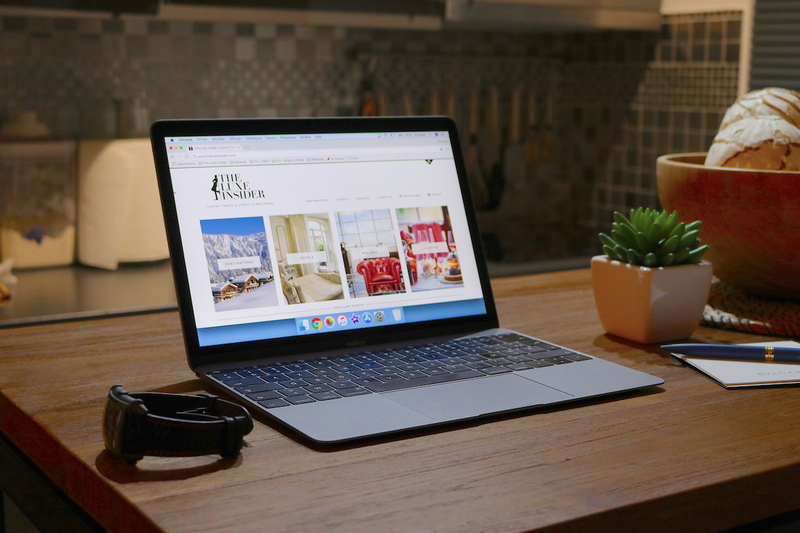 I am used to follow a certain number of luxury lifestyle blogs and online magazine to get regular updates, with personal views, about the luxury market. In this list you will find an interesting selection of websites owned by luxury passionates that I personally recommend. This is my luxury lifestyle blogs’ selection for 2018. Each of them reflects a certain vision of luxury with unique contents about fashion, lifestyle, luxury goods and/or travels; do not trust my words, check yourself and follow their stories! As usually, I am always open to suggestion so feel free to use the CONTACT page to submit comment and/or blog recommendation! EDIT 2019/01/08 : discover my 2019 selection! 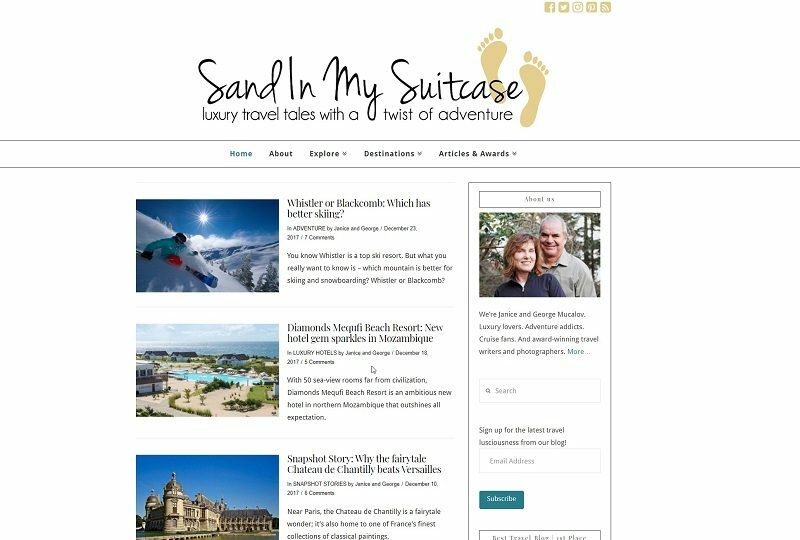 Travel writers Janice and George Mucalov embody the travel blog Sand In My Suitcase. They won several awards for their publication and are definitely a great source of inspiration for travel. I especially love their Adventures section. Owned by a French/Brazilian couple living in Paris, Kool Kouple is a blog highlighting fashion and lifestyle for men & women. I personally met Nicole during a press trip in Courchevel, I can confirm they have a true sense of style and they are crazy about discovering new trends. Starting a fashion blog was a long-time dream for Annabelle, and it came true a while ago. This blog is really a pleasure for the eyes and it contains plenty of information, regularly updated, about beauty products and fashion things in general. 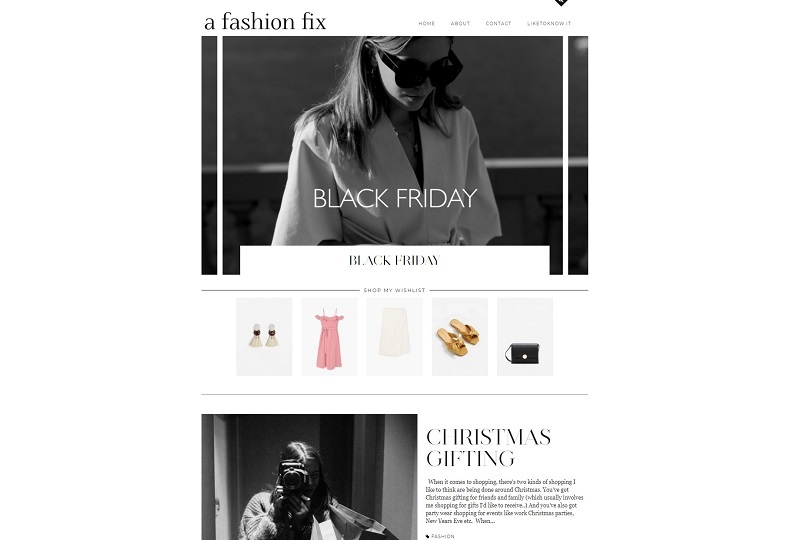 A Fashion Fix is a blog edited by a fashion-addict who worked as personal shopper in UK, who now put forward her proposal in term of style and trends. Selecting both famous and discreet brands, she builds amazing looks. Gorgeous pictures! 5. MYBELONGING – High Fashion, Travel Experiences, Editorial Photography. Tommy Lei is the founder and principal styleteller of My Belonging. He highlights his lifestyle and produce contents working with most prestigious brands worldwide (whatever fashion of luxury goods). I love his androgynous clothing and unisex style. This beautiful blog is owned by Anna, who proposes inspiration for personal transformation and why not, get into a jet-set mood. More generally, anyone liking the finer things in life will enjoy that blog and its amazing content. 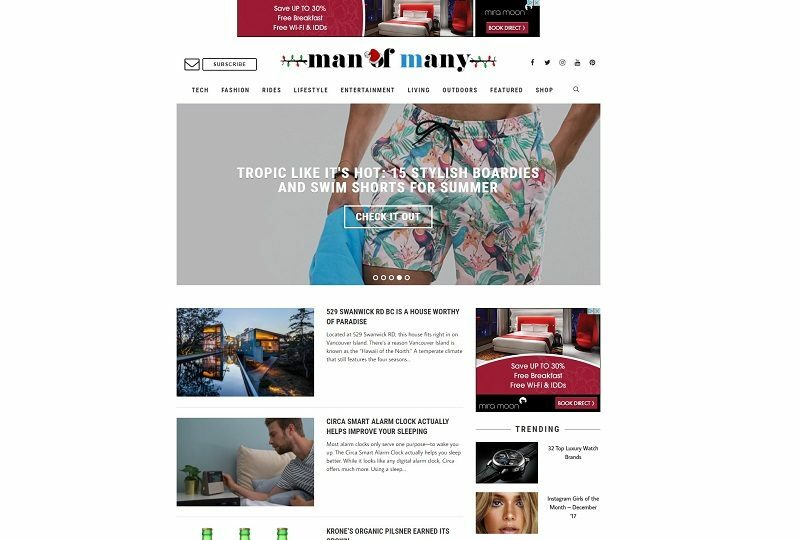 Man of Many showcases a curated selection of the best in men’s products, culture, fashion, technology and style. Founders – Frank Arthur & Scott Purcell from Sydney – share passion for “all things cool” and value aesthetic elegance, high levels of workmanship in their articles. Edited by Michael Harry, Executive Style is Australia’s premier destination for sophisticated professionals who enjoy the finer things in life. Together with its writer Benjamin Judd, they introduce luxury goods men are dreaming for and also a certain way of life. 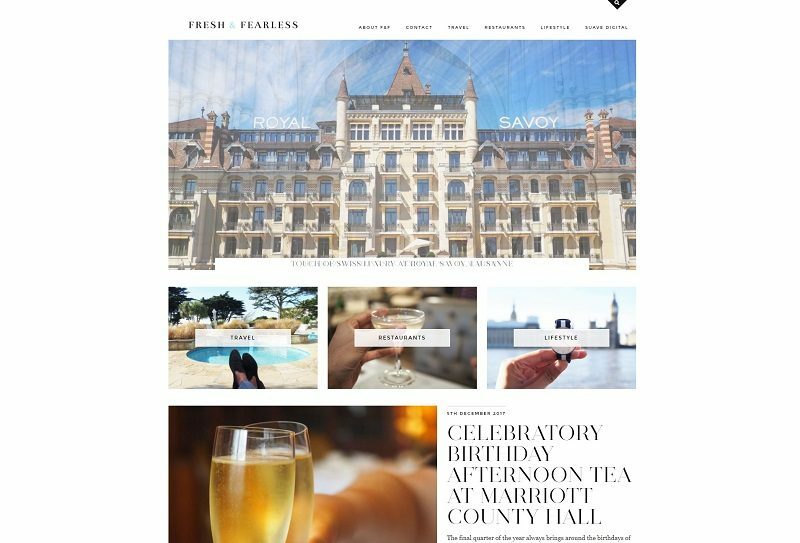 Fresh And Fearless is the blog of a young epicurean editor who likes traveling the world. I do really love his content and his writing style; definitely a great blog to follow with plenty of interesting stories! 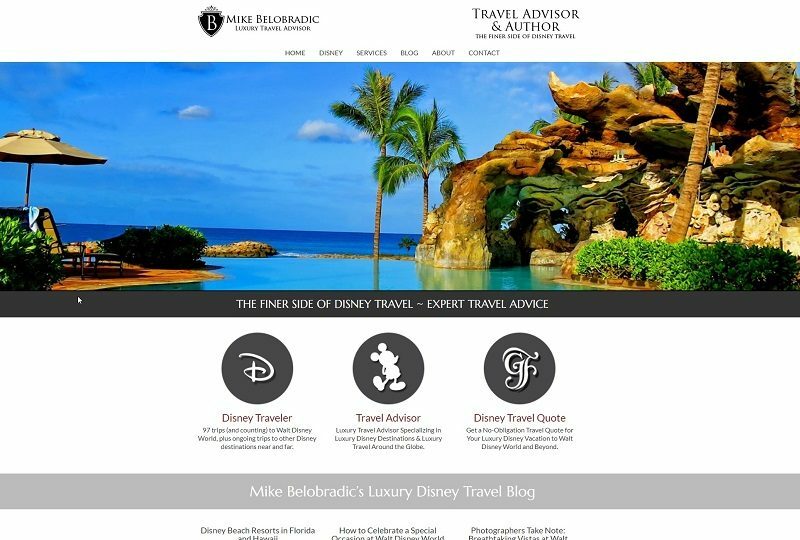 Mike Belobradic’s area of specialty is luxury Disney travel. 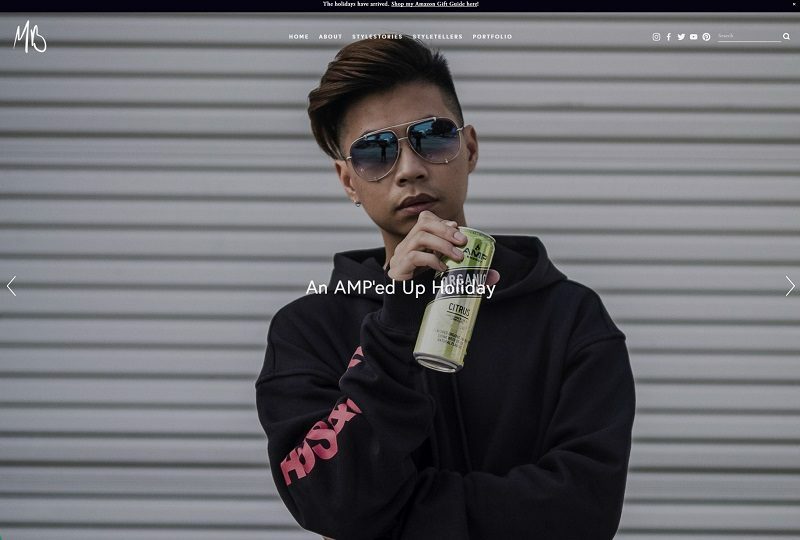 He traveled so much at Disney – worldwide – that he quickly became famous in the dedicated community; mixing worldwide trips to theme park with high-end accommodation is absolutely unique. Great list! Would love for Luxefeed to be included next time! 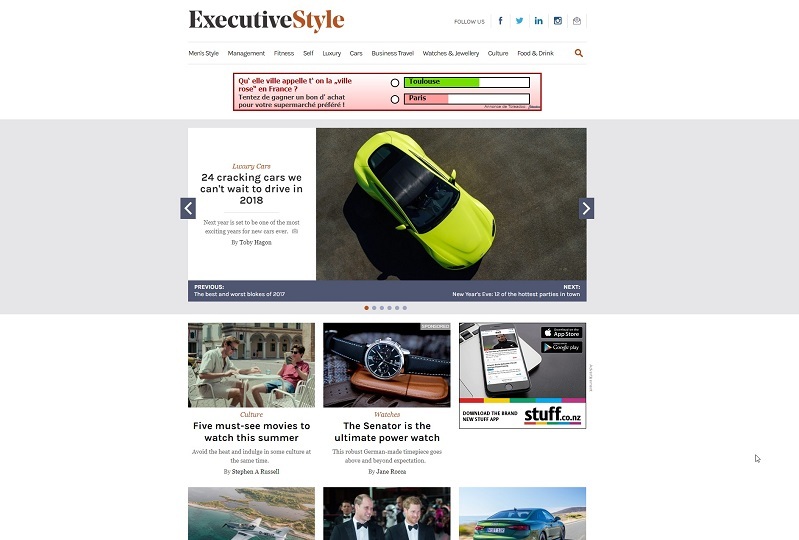 Keep up the great work, you’ve definitely given us a few new luxury blogs to follow. Nice website! Content is clear and varied with plenty of different topics. However I can’t find any info about owner/founder/purpose of that blog and I don’t see author’s name for each article. Maybe something to add in a near future? Some nice sites I hadn’t heard of. Hope we can have ItaliaLiving.com included in future listings. These are great. HelloBombshell.com and Cestlaclasse.com are also nice. Wow, what a amazing list. We have a store which sells luxury items! The Silver Room Offers world’s most renowned brands like kahla magic grip, luxury trunks-suitcases, silver cutlery, silver spoon and etc. at the silver room trident, Mumbai India.